We are an eminent Manufacturer, wholesaler, supplier, and exporter of superior quality Paper Bags. 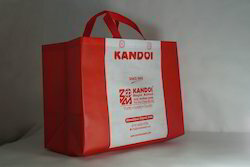 These bags are offered by us in various colors and prints at market leading prices. Furthermore, we assure timely delivery of consignments at clients’ destination. Customaization also available according customer demand. 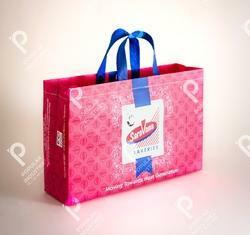 Backed by a rich industrial experience, we are engaged in offering a commendable array of Non Woven Sweet Bag.